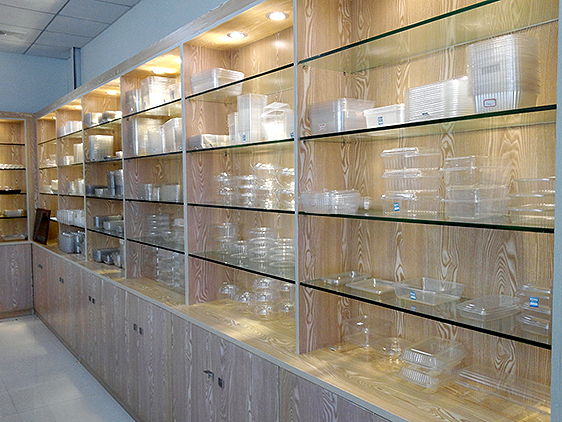 Yick Tak Plastic Thermoforming Company Limited has been established since 1998 with 15 years experience in custom manufacturing thermoforming plastics. Our business is founded on our focusing and experience in thermoforming food packaging. We provide all kinds of food packaging solutions to our customers and export all over the world. Our products are made of Polyethylene terephthalate (PET)and comply with FDA regulations.